1. What is threat hunting? The assumption is that next generation tools, e.g. 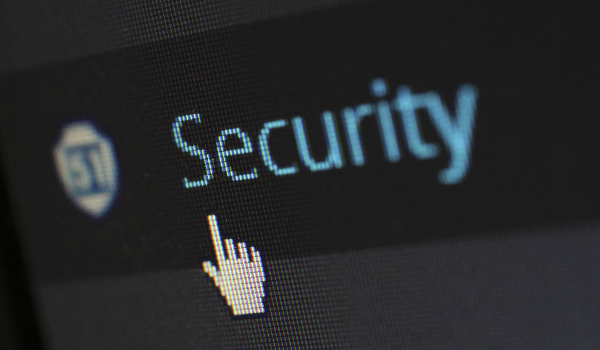 anti-malware, AI-led intrusion detection and the use-cases in our SIEM have all been bypassed by a capable, human attacker – a fair assessment given their nature as static or machine-driven security controls. 2. Who needs to do it? • Is considered either critical infrastructure or part of the fabric of society – and thus a geopolitical target.